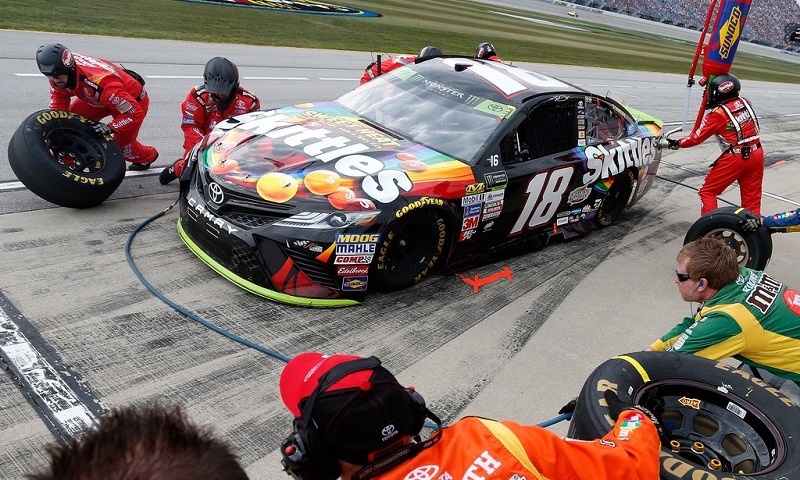 Martin Truex Jr. was so fast Sunday afternoon at Chicagoland Speedway that not even an early speeding penalty on pit road could keep his No. 78 Furniture Row Toyota from reaching victory lane. 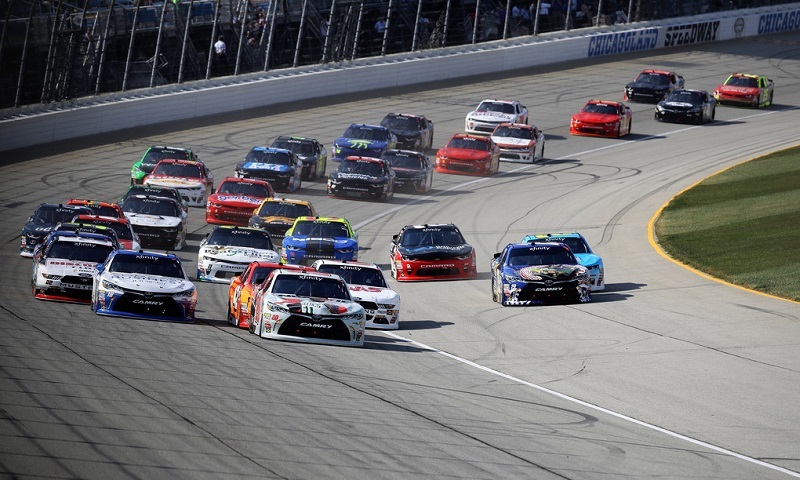 Erik Jones used a wire-to-wire performance to capture the opening stage of Saturday’s TheHouse.com 300 at Chicagoland Speedway, leading all 45 laps for his fourth NASCAR XFINITY Series stage win of the season. 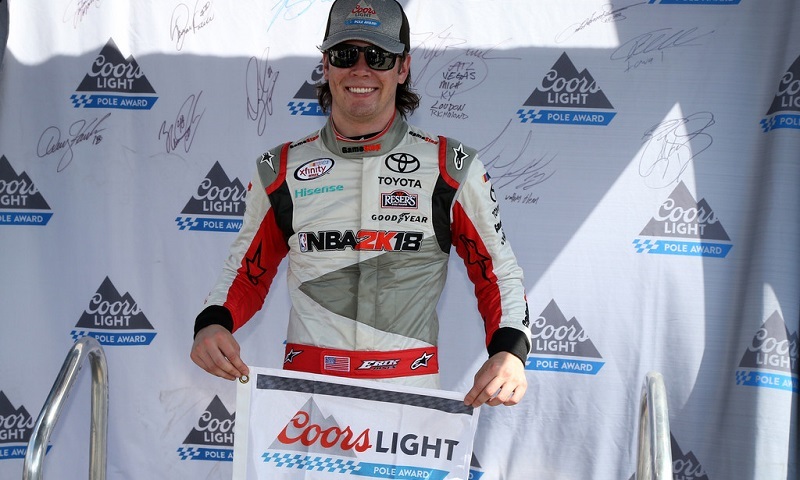 Erik Jones finally captured his first NASCAR XFINITY Series pole of the season during Saturday’s knockout qualifying session for the TheHouse.com 300 at Chicagoland Speedway. 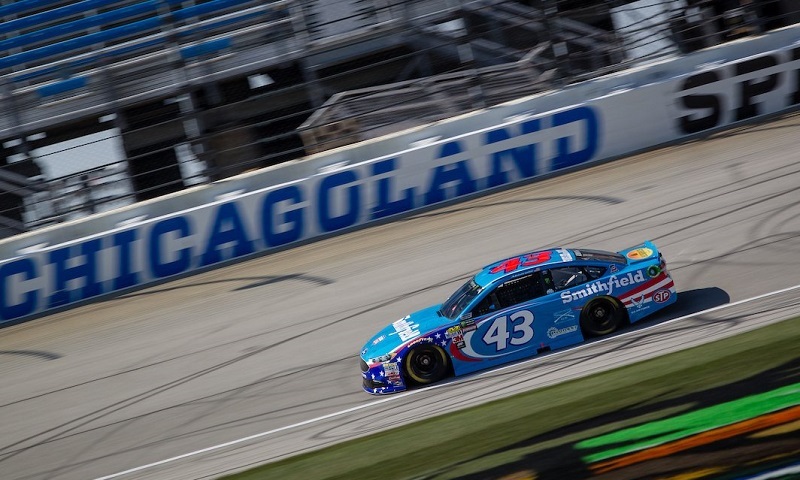 Richard Petty Motorsports has announced a multi-year associate partnership with Grunt Style. 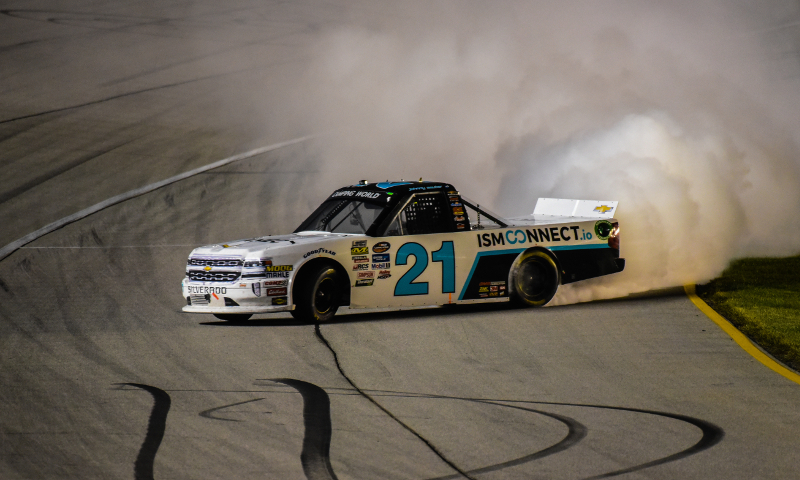 Defending series champ Johnny Sauter fired a statement Friday night to the rest of the Camping World Truck Series field at Chicagoland Speedway. 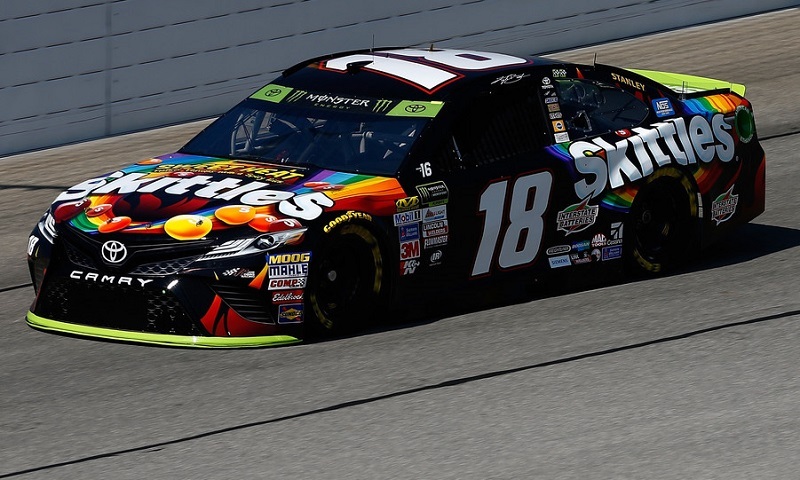 Kyle Busch swept all three rounds of Coors Light Pole Qualifying at Chicagoland Speedway on Friday evening, making a huge statement ahead of the first race of the Monster Energy NASCAR Cup Series playoffs. 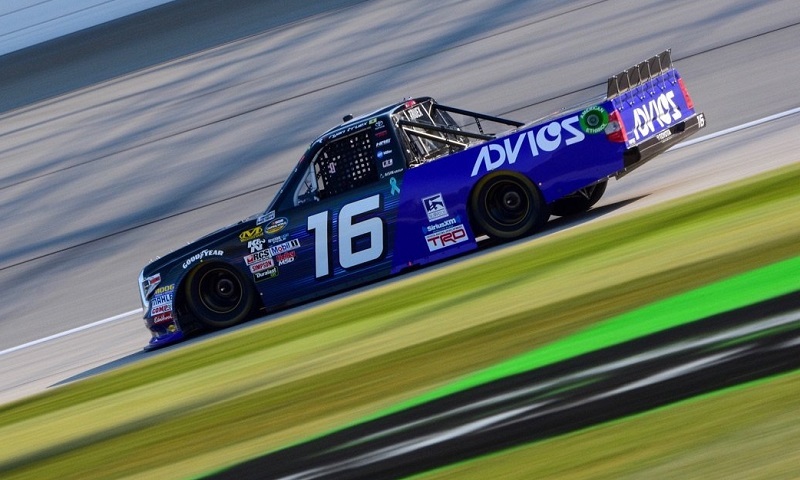 Needing a win to make the NASCAR Camping World Truck Series playoffs, Ryan Truex got his quest to accomplish that goal off to the best possible start by scoring his first-career pole Friday at Chicagoland Speedway. 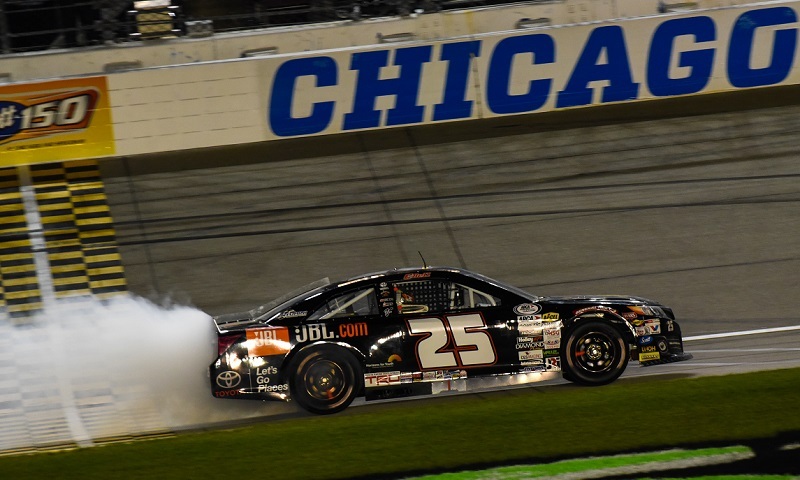 Christopher Bell may not have had the best car, but he and his team certainly had the best strategy in scoring the win in Thursday night’s ARCA Racing Series SCOTT 150 at Chicagoland Speedway. 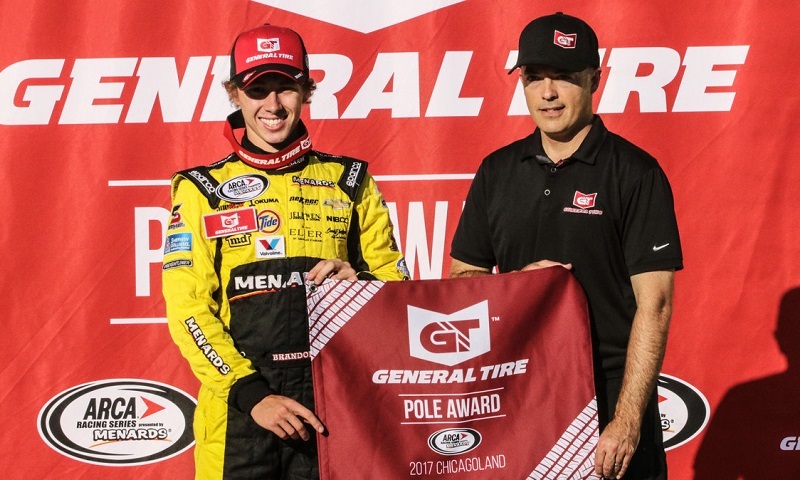 Brandon Jones, one of several drivers opting for an ARCA jumpstart going into the race weekend at Chicagoland Speedway, scored the pole for the ARCA Racing Series SCOTT 150 on Thursday afternoon. 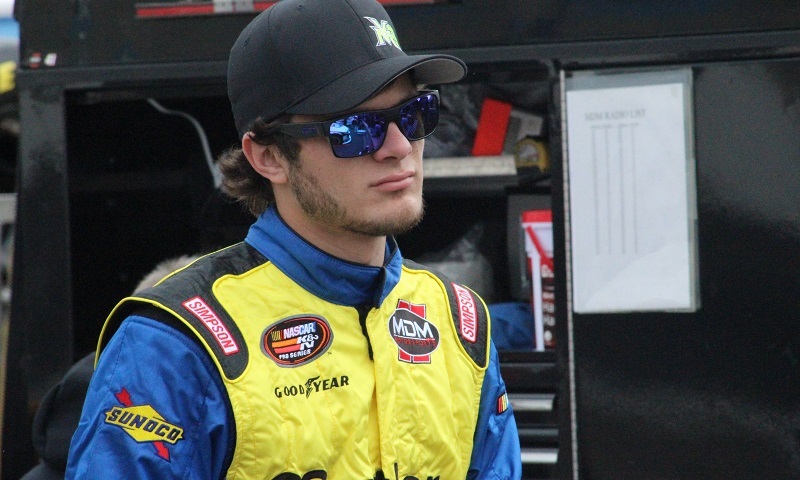 20 year-old Vinnie Miller will make his NASCAR XFINITY Series debut this weekend at Chicagoland Speedway, driving the No. 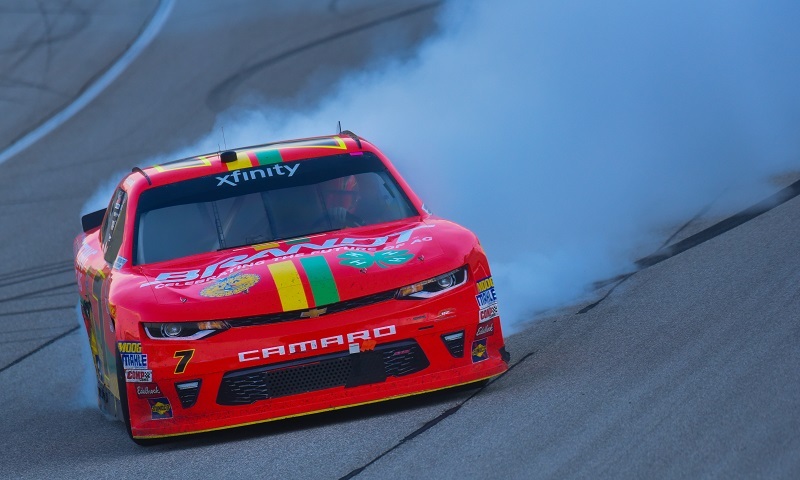 0 Chevrolet Camaro for JD Motorsports with Gary Keller in Saturday’s Chicagoland 300.